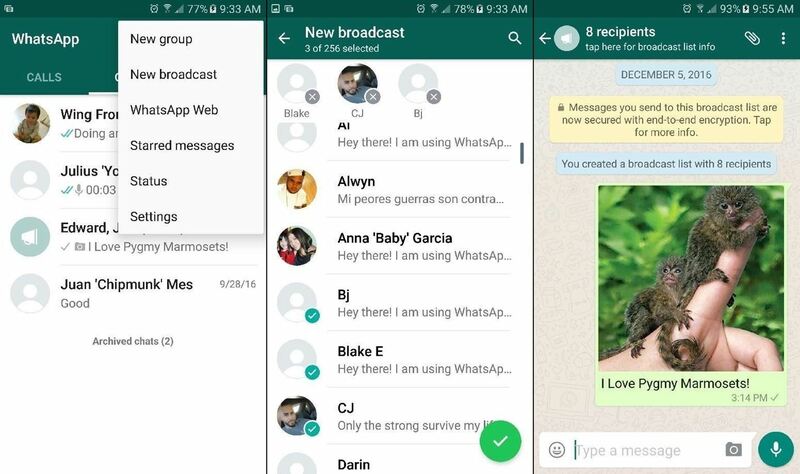 When WhatsApp first came out in 2010, it quickly gained notoriety as a great way to meet new people all over the world thanks to group chats, which lets there be multiple admins for each group who could all add participants from their own contacts lists. As a repair tech, I would buy it for both Android and iPhones (it used to be $1.99 back in the day), and I would activate it on customers' phones for free—by temporarily signing into their devices using my account—as a little "thank you" for allowing me to repair their handsets. Many years and updates have since passed, and WhatsApp has matured into a really great (and free) messaging service. Companies of all sizes rely on WhatsApp for streamlined communication. Friends and families depend on it to to stay in touch, regardless of where they are on the planet. And yes, it's still an awesome way keep in touch with your Peruvian "pen pal." But no matter how long you've been using it, and especially if you just started, there are probably some great features that have eluded you. 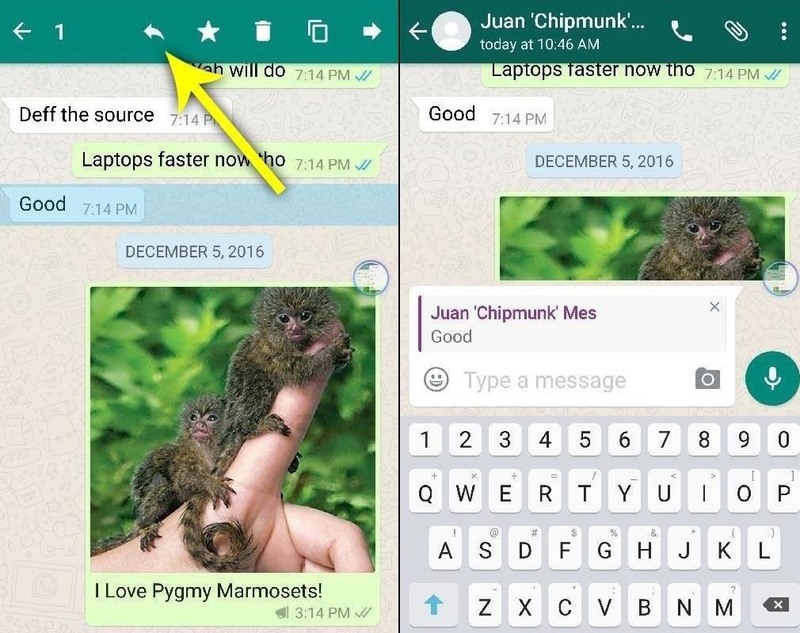 So, to make sure you're getting the most out of WhatsApp, check out the following tips and tricks. Note: All of the instructions provided below are for Android, but the process will be similar for iPhone, BlackBerry, Windows Phone, etc. where applicable. Tap on Menu button in the upper-right corner. Select recipients from your contact list, then tap the check mark when done. Now everyone can be on the same page without having to be on the same page! Do you sing like a siren on a moonlit night? WhatsApp has something for you. Hold the green mic icon down to record a voice message, and then send it by simply releasing it. This is one of those fairly obvious features, since the mic button is right there next to the text box, but it's a good feature nonetheless. WhatsApp gives you the option of saving any conversation as a text file, which is great if you ever need to show it to someone, or if you want to keep it for your records without keeping it in WhatsApp. Pick and open the conversation you want to save. Include or exclude media as needed. And voilà! You'll have a timestamped, downloadable text document emailed to you. Comes in handy in a bitter divorce. Have a very important or inspirational text from someone that you want to save? Simply tap and hold on the message, then tap on the star icon once it pops up at the top of the screen. Retrieve it anytime by tapping on the Menu button on the main screen and choosing "Starred messages." When you receive a message, don't tap on it to open it, and kill any notifications you may have gotten. Kill your radios by enabling Airplane mode. With Airplane mode on, open WhatsApp, tap the message in question, and read away! Once done, get out of WhatsApp and fully kill the app! After making sure that WhatsApp has fully closed, disable Airplane mode. If done correctly, they won't see these blue double check marks. 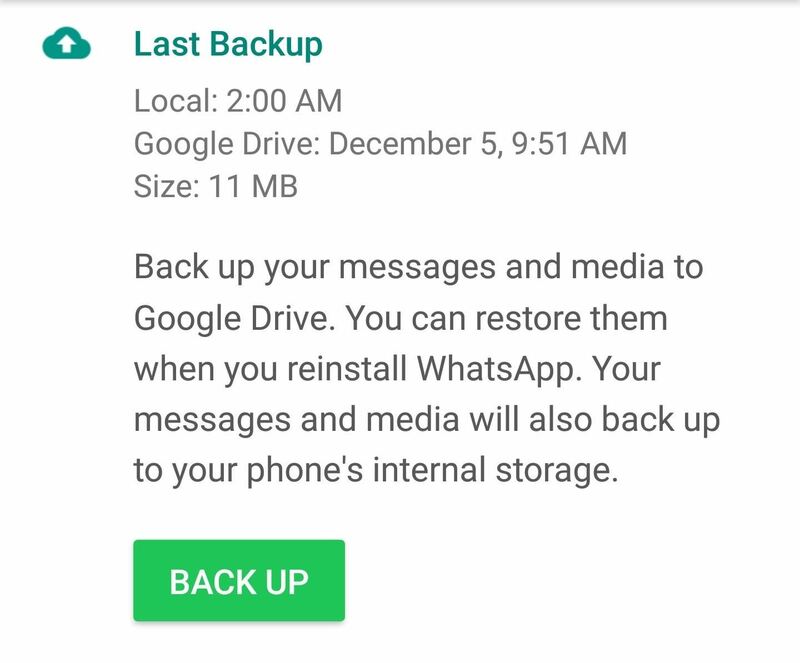 The message will still be marked as unread, since WhatsApp was blocked from communication to and from your device while Airplane mode was enabled. Just don't go back into the conversation again until you're ready to be noticed. WhatsApp has a terrible habit of piling on useless junk pictures and videos into your Android's stock gallery app. Here's how to prevent this using Solid Explorer, though the steps will be similar with almost any file browser app. Open Solid Explorer on your handset. 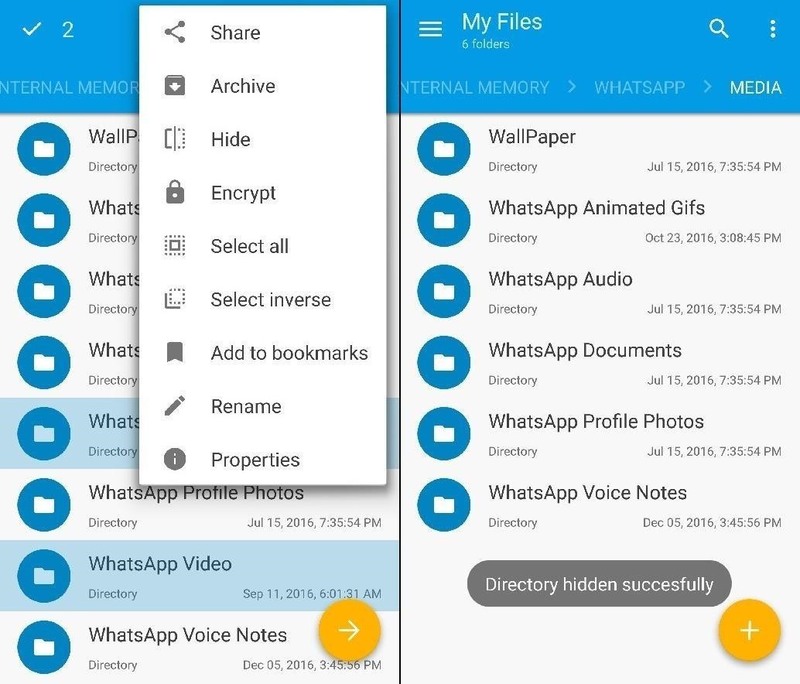 Scroll down and select the "WhatsApp" folder. 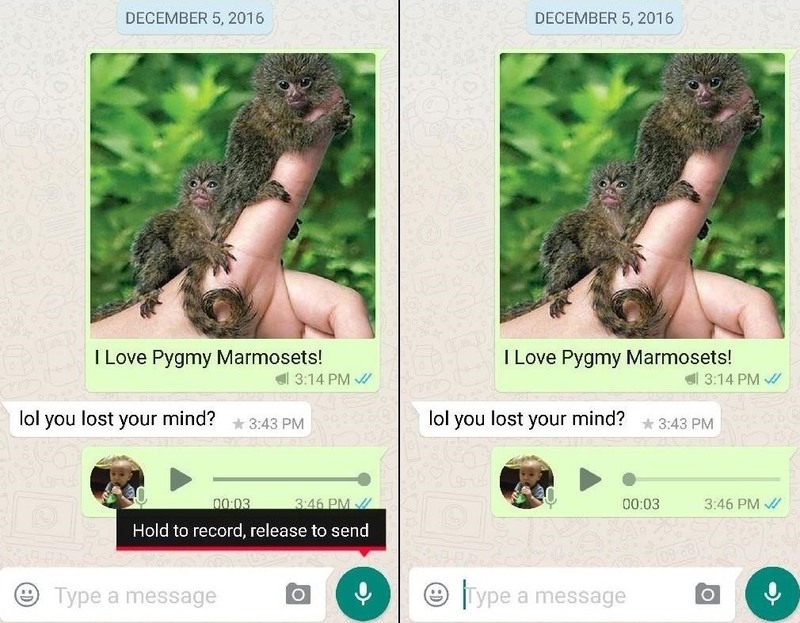 Long-press on the folders "WhatsApp Images" and "WhatsApp Videos" to highlight them. Tap the three-dot menu button in the top-right corner and select "Hide." Your gallery and WhatsApp images should now be separated! If there's a chat in WhatsApp that you want to keep confidential, you have the option of archiving it so it's not so easily visible. 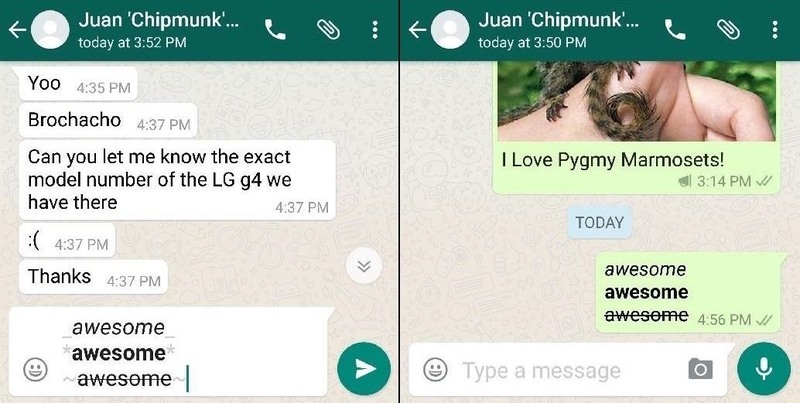 Simply long-press the chat you wish to hide. When the Action bar pops up at the top of the screen, tap the "Archive" button (box with the arrow pointing downwards). In the future, you can view archived messages by scrolling all the way down in the conversation list. 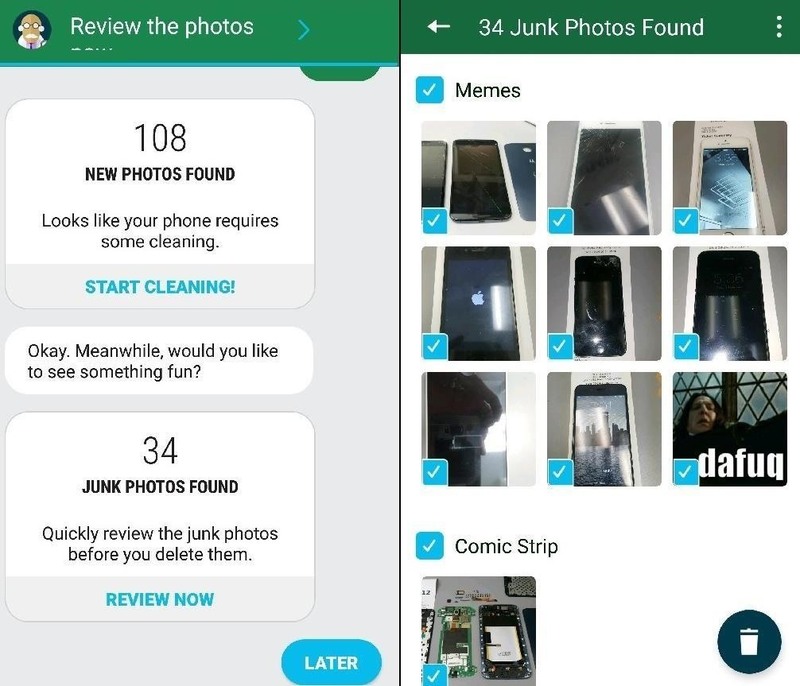 There are lots of great apps on the Play Store for cleaning unwanted media in WhatsApp. 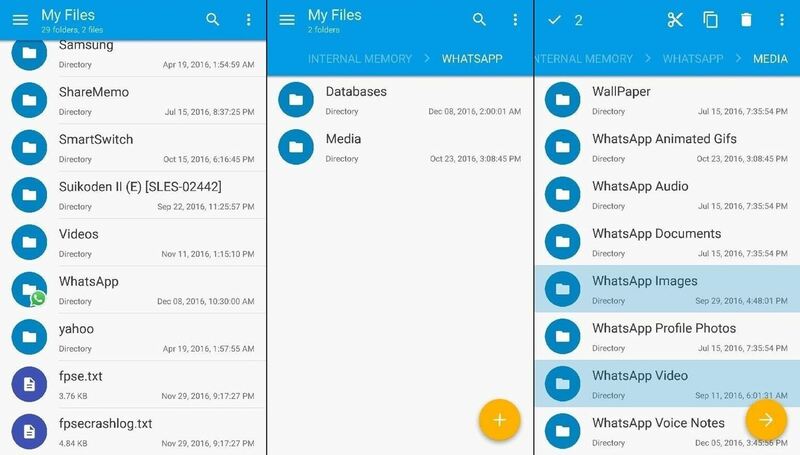 One such app is Siftr Magic, which automatically scans your WhatsApp folder for any junk media. Once finished, you can review the scanned images and uncheck any picture you want to keep. Tap on Menu -> Settings -> Chat -> Chat backup. Tap on "Back up to Google Drive." Select the frequency you wish to do so when prompted. Sign into the Google account that you want to use for storing your files. Tap on "Back up over" and select your network preference (Wi-Fi or Wi-Fi and mobile data). 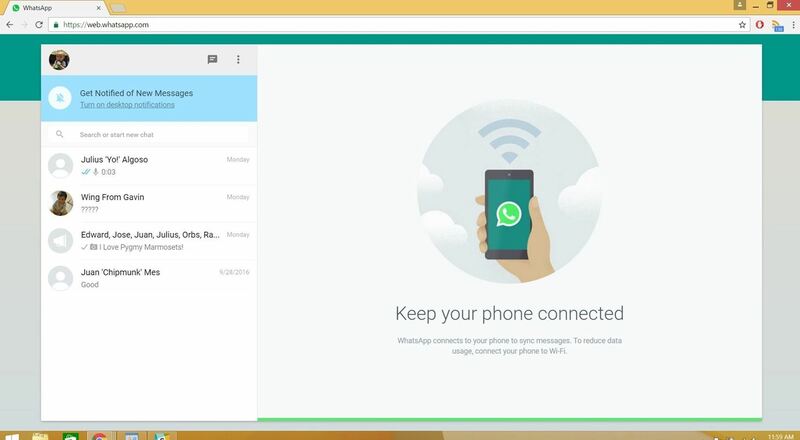 Head to web.whatsapp.com in your browser. 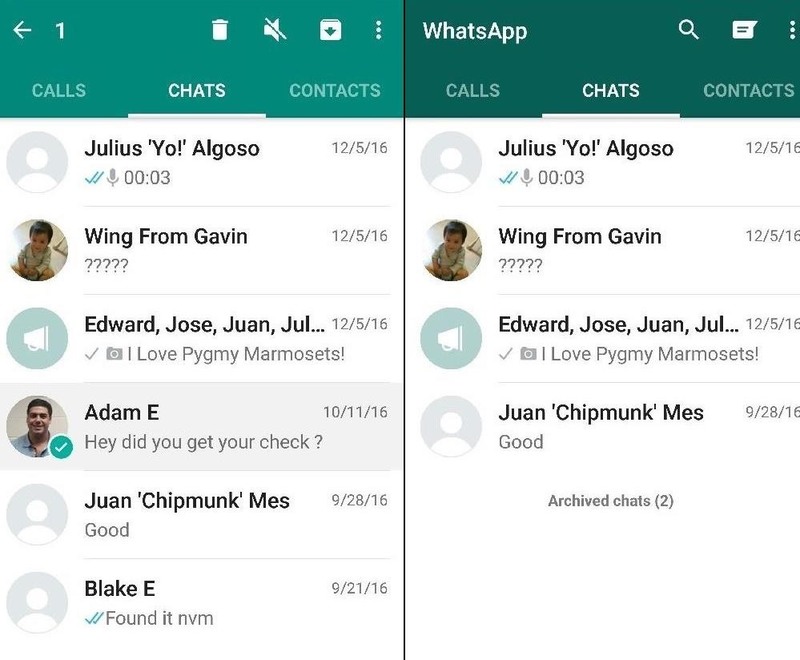 Open WhatsApp on your phone, then tap on Menu and select "WhatsApp Web." 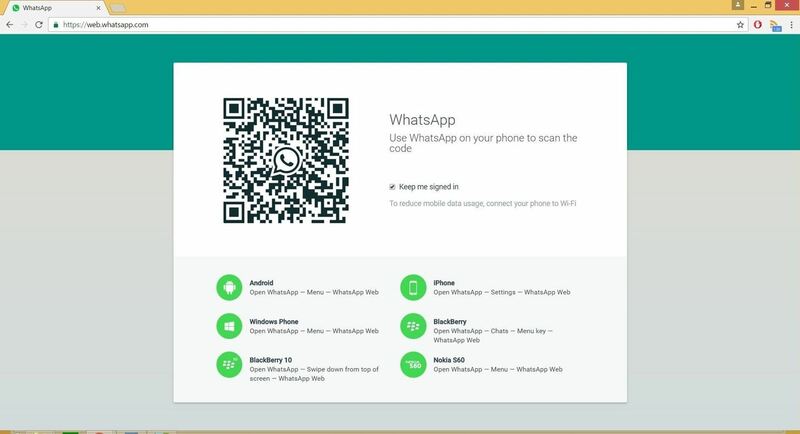 Use your phone to scan the QR code shown on the page, and WhatsApp will sync automatically. WhatsApp also has a desktop app for both Mac and Windows, so if you'd rather use that, just go to their downloads page. 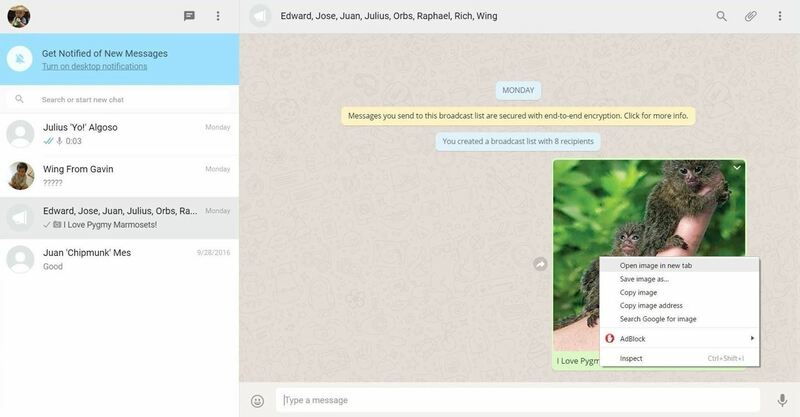 It's incredibly easy to save media from WhatsApp to your PC without using cables. Using WhatsApp Web, open a chat with the media that you want to save, right-click on the image, and choose "Save" or "Save as." 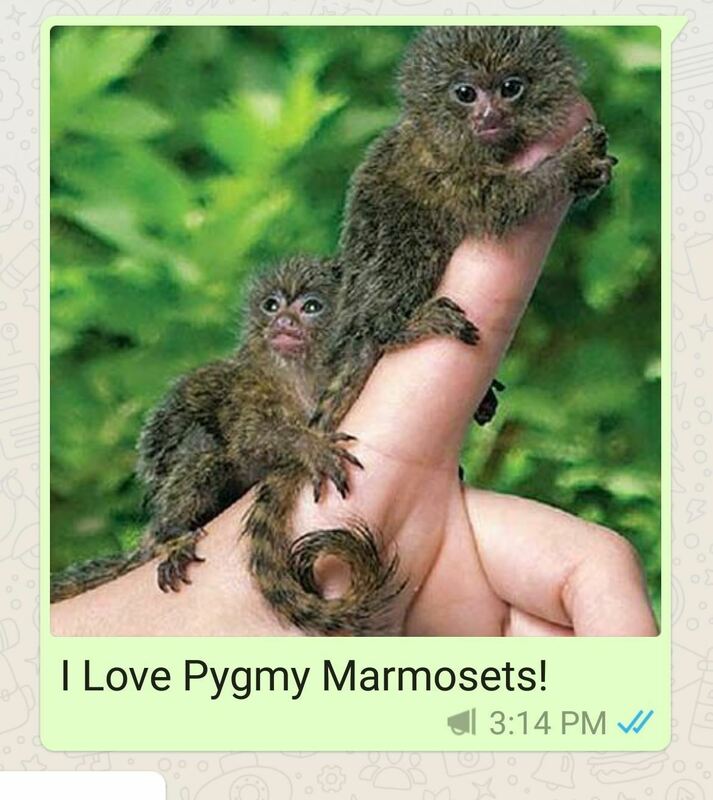 WhatsApp lets you reply directly to a particular message in either a group or regular chat, that way you can highlight something someone said previously that might not have gotten the proper response it deserved. Open the chat that contains the text you want to quote. A long-press on the suspect word or phrase will show the Action bar. Tap on the Reply arrow next to the star icon. Your quote should now be queued up and ready to send! Group chats can often meander into the realm of randomness and become nonsensical. If you don't want to outright remove yourself from the group, you can at least save yourself from useless info overload. Open the group or individual chat you want to mute. 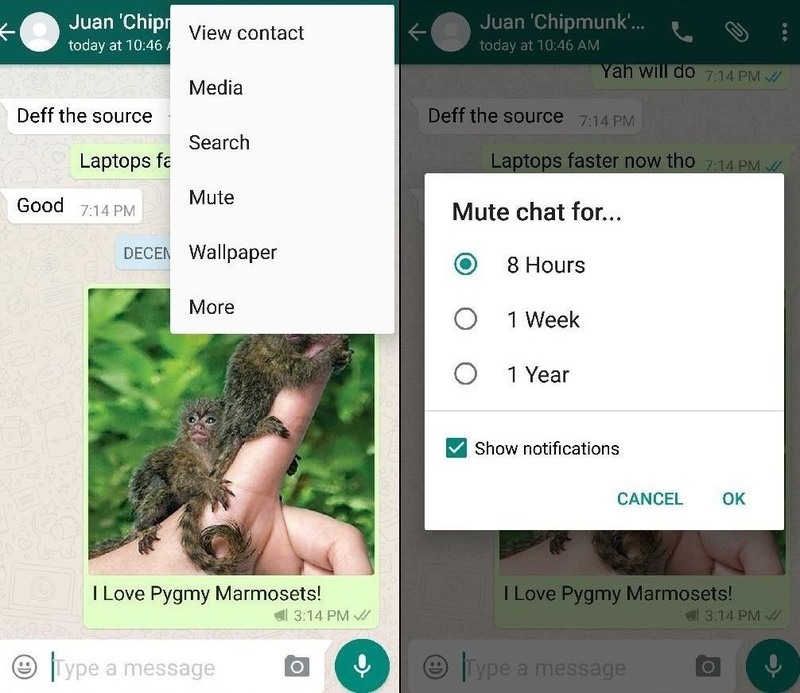 WhatsApp will give an option for how long you want to mute the conversation, and for notifications. Note that if someone direct mentions you in a group chat, you will still receive a notification. So if this change affects you, the single best way to avoid interruption would be to bite the bullet and update your handset. BlackBerry and Nokia users have at least 6 months. Older Android and iPhone users aren't as fortunate—but why are you still on such old operating systems anyway? !